Need ISP Consultants in India? Start your own ISP/WISP business, apply for an ISP license, get WiFi hotspot software, sell or buy bandwidth – Muft Internet’s network of ISP consultants can help you. Start your own WISP business by getting an ISP franchise from leading Class-A Internet service providers in India. Our ISP consultants can assist you with different (all-India) WISP or ISP franchise plans and investment options. You manage sales, marketing; while your ISP partner manages all the hardware, software and data server. If you are an experienced ISP franchise owner and now want to become an Internet service provider – apply for an ISP license so that you can purchase cheap bandwidth for resale. Our team of ISP consultants has experienced DoT experts that can guide you with your ISP license application. We can also assist in buying IP Pool and AS Number. If you are an existing ISP license holder with DoT and would like to buy bandwidth in bulk for reselling within India – we can introduce you to reliable Class-A and Class-B wholesale Internet bandwidth providers who can supply you with raw bandwidth at low prices. Our cloud-based WiFi hotspot software for captive portal advertising and monetization of idle bandwidth helps Internet service providers in India power their public WiFi hotspots with secure mobile/OTP based logins. Our financial experts help you understand several business strategies to dramatically lower costs for internet provision, analyzing costs (one-time & recurring), conducting relevant market research, planning network infrastructure & formulating customized business processes suitable for you. 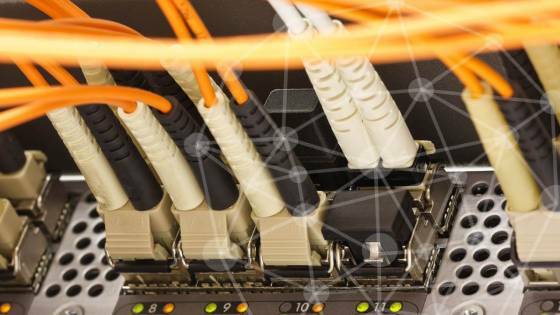 Our technical expertise concentrates on understanding the right hardware, software & other networking equipment required for your ISP business, ensuring that your business is in compliance with the standards prescribed by the authorities from time to time. Our team of expert lawyers will guide you through the legal procedures to become an ISP in India. We will provide you information about different authorizations & categories of licenses and the necessary documents & undertakings, educate you about the terms & conditions of the ISP license, ensuring that your business remains legally complaint at all times. The internet industry is complex and selling bandwidth is not the only way an ISP can earn. We have mastered the art of ISP revenue generation and our consultants will help you understand several ways in which an ISP can monetize its business.